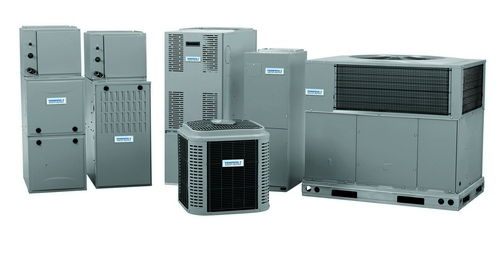 Tempstar® furnace and air conditioning units are backed by exceptional warranties, including our No Hassle Replacement™ limited warranty, which gives the original purchaser a one-time replacement unit if the covered component should fail due to defect within the first one to ten years, depending upon the particular unit. You also get a 10 year parts limited warranty upon timely registration. Contact us for more details! 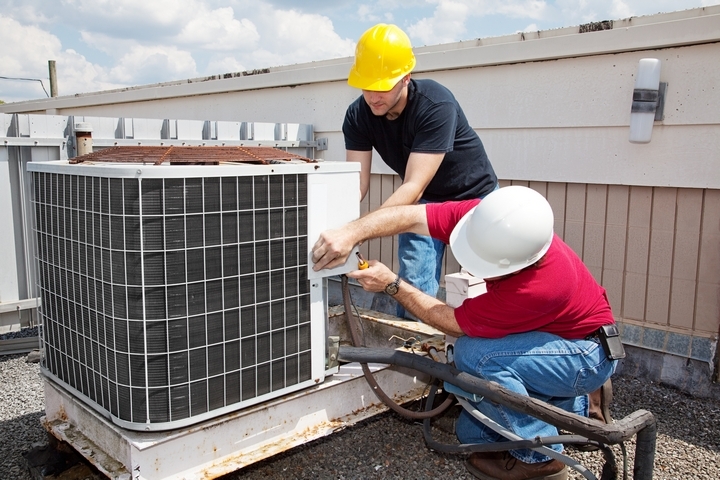 A well-maintained furnace and air conditioning system will operate more efficiently, consume less energy and last longer. Call Todd's IT at 8005 to schedule a check-up.